These days, chess played by computers has reached a new level of precision. 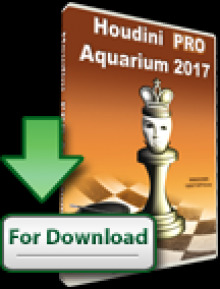 Any desktop computer paired with the latest chess software can beat a human Grandmaster relatively easily. This is one of the reasons the chess world is going to see yet another edition of Martin Thoresen’s Chess Engine Competition, aka TCEC. 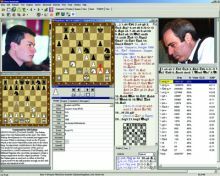 The goal of TCEC is to provide the viewers with a live broadcast of quality chess, played strictly between computer chess engines created by different programmers. No humans are involved when the moves are made. Also, TCEC is not an “official” computer world championship event, it is just a private event made available for everyone to watch. 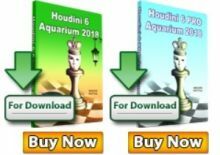 This is the event where Houdini became a star after defeating Rybka in a match, and where multiple new chess engines proved to be worthy competitors in the computer chess world. TCEC Season 1 – Stage 1 starts at Tuesday, January 22nd at 14:00 CET. Stage 1 is a 7-round Swiss consisting of 32 chess engines. The top 16 will move on to Stage 2a / 2b, While those finishing 17-32 are out of TCEC for the current season. Stage 2a / 2b will start 2 days after Stage 1 is finished.